Good Business Talk. 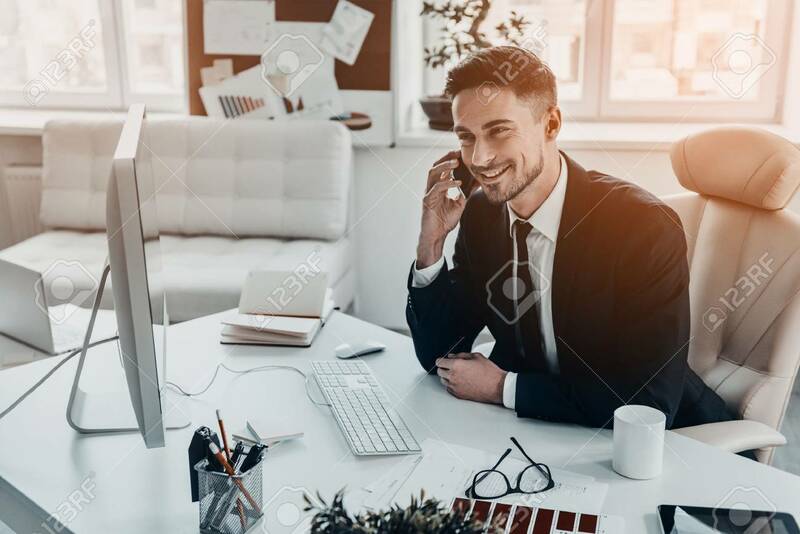 Handsome Young Man In Formalwear Talking.. Stock Photo, Picture And Royalty Free Image. Image 72402050.